Tired of vacuuming and looking for some help? Imagine – a robot vacuuming your home while you kick back and relax. 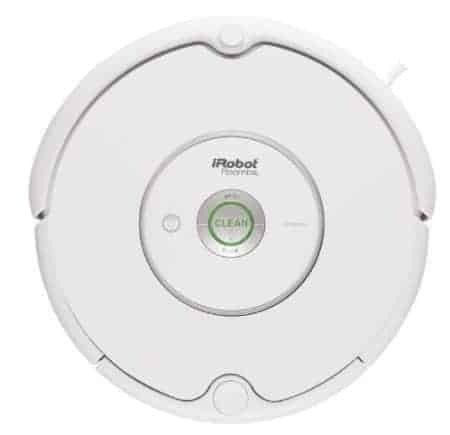 I’ve teamed up with a group of bloggers to offer our readers the chance to win a iRobot 530 Roomba Vacuum! For your chance to win this robotic vacuum, simply fill out the entry form below. This giveaway is open to eligible US and Canada residents. Canadian winners will receive a $300 Amazon.ca gift card in lieu of the prize. My sister has one of these and loves it! Working on blog stuff or watching tv with my kiddos! wow i think i would relax, if that is possible…. :) what a awesome prize! I SO NEED THIS ! Two kids, two dogs and two cats, need I say more??? Spend more time with my kids!